Small business and home office users should look no further than the compact 4-in-1. 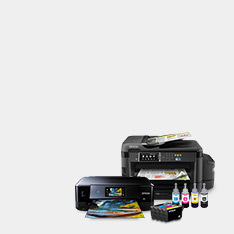 The WF-2650DWF boasts double-sided, business quality printing and individual inks for cost savings. 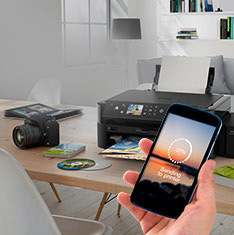 It also features Wi-Fi and Wi-Fi Direct® and is compitable with Epson Connect1 to ensure quick and easy mobile printing. 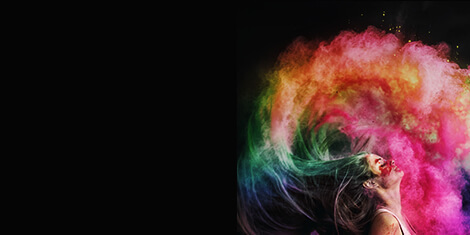 The WF-2650DWF uses Epson's 16 series inks, available in a choice of standard or XL cartridges sizes to suit your specific printing needs. 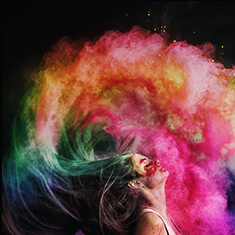 XL inks can help you to reduce your printing costs by up to 25%2. 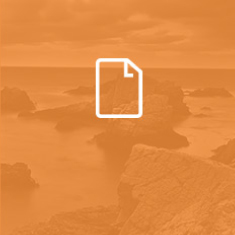 The use of individual ink cartridges means only the colour used will need to be replaced, further reducing costs. 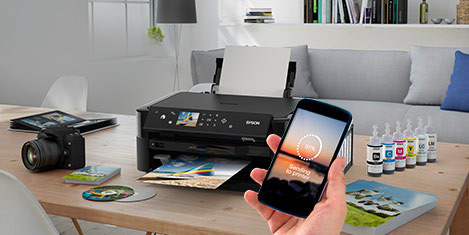 Epson Connect compatibility offers useful features like scan-to-cloud, email print and the Epson iPrint app1. The WF-2650DWF is also compatible with Apple AirPrint3 and Google Cloud print, letting you print seamlessly from smartphones and tablets. Automatic Wi-Fi set-up4 helps make connection a breeze, while the 150-sheet front-loading paper cassette makes refilling easy. A 5.6cm LCD screen and a user-friendly menu makes navigating the WF-2650DWF simple and quick.